The journey has started for Taryn Green and Levi Kodallas. 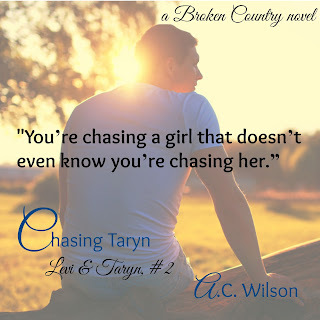 High school graduation marks the newest door into the world of adulthood and Levi wishes he could gather the nerves to tell Taryn how much he feels for her. She is his best friend, they do everything together and Taryn holds his heart in the palm of her hand. The worst part…she doesn’t even know. 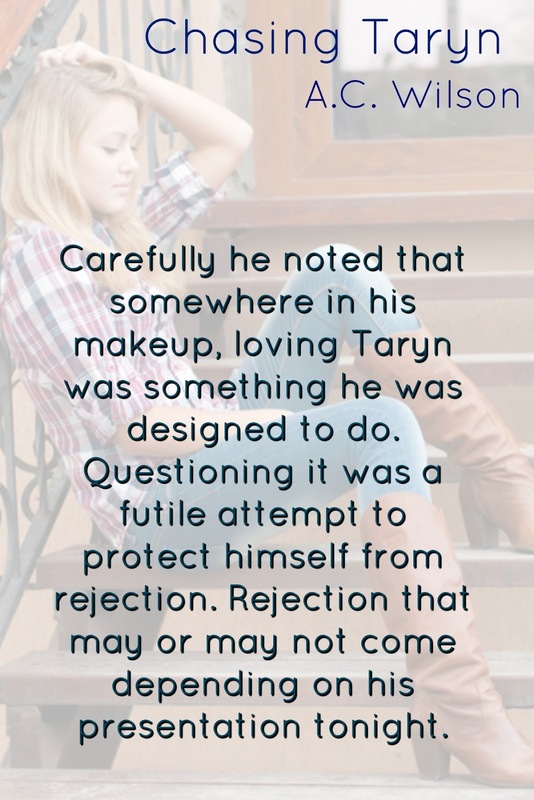 Heck, maybe the worst part is the boyfriend that Taryn plans to follow across the country to college! 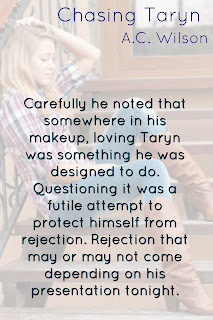 Does he move ahead without Taryn? Does he tell her how he feels? 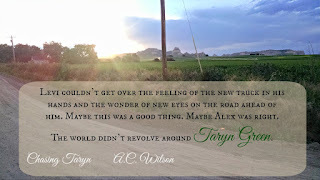 Taryn cannot believe how crazy her life has been and it hasn’t slowed down. Dustin, her boyfriend wants her to move away with him. 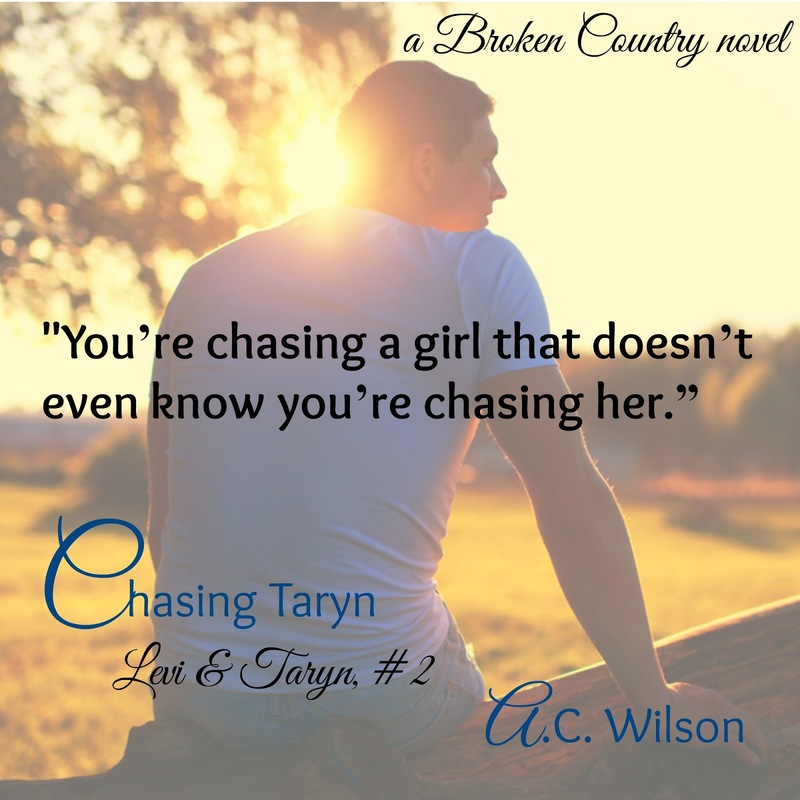 Levi is her rock, but something is changing him. Her sister calls to tell her that she is getting married. 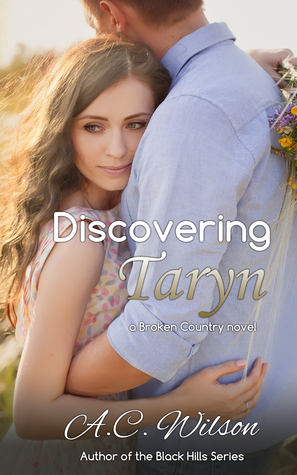 So many emotions hit all at once and Taryn hasn’t any idea what she should do. Someone is going to get hurt. Someone is going to be left behind. Friendship was the very last thing on either of their minds when they bump into each other in the school’s hallway. Taryn was trying to be invisible, which was working until now. Levi was wondering just what he had gotten himself into when he was dazzled by a sweet and quiet girl. 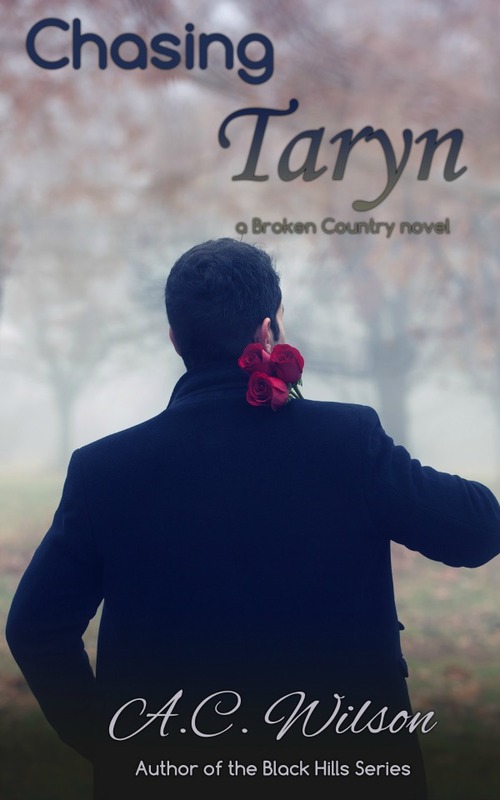 Taryn Green is an orphan from South Dakota. She’s living with her aunt, going to a new high school, and doing her best to remain unseen. It is easy to protect yourself if no one gets close to you. She doesn’t count on meeting a boy who just keeps turning up. Sometimes secrets can be too heavy to carry alone. Levi Kodallas is an all-American teenage boy. He dislikes school, loves the outdoors and plays football. School homework gets him into trouble when he asks a classmate to write his history paper for him. He has no idea just how much it could cost him. 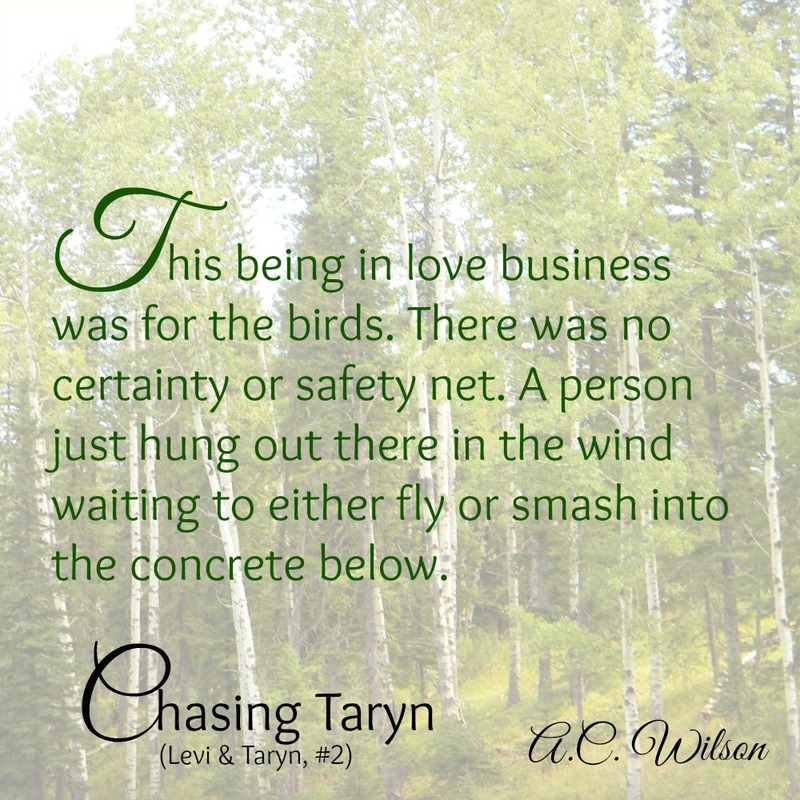 What if it jeopardizes his fledgling relationship with Taryn? All of sudden it occurs to him that it’s too much to risk. 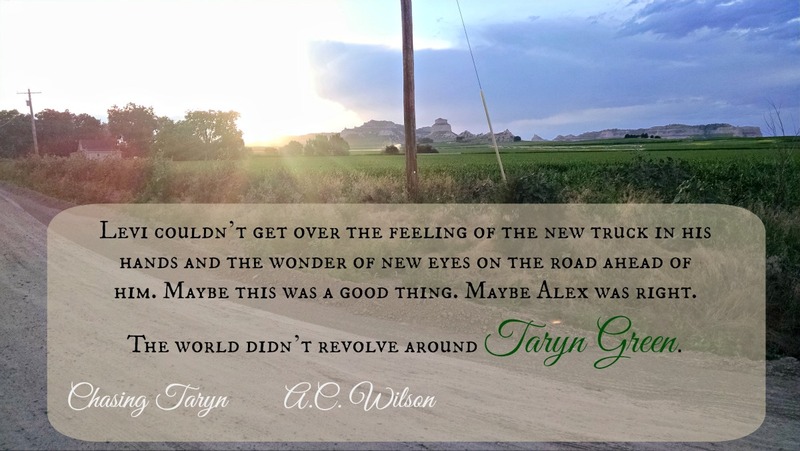 A Nebraska native, A.C. Wilson now lives in historic Abilene, Kansas with her husband and two boys. 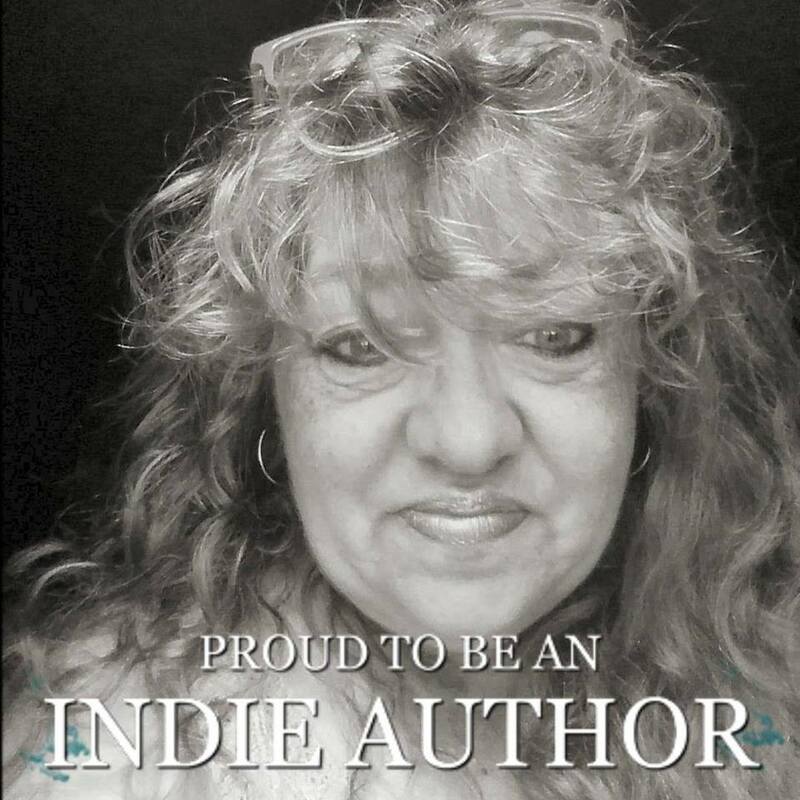 Always an avid reader, A.C. first fell in love with historical romances both Regency and Western. The world was a wide open place where adventures could happen even between the pages of a book. Deciding to give the characters in her head some room to breathe, A.C. started typing and hasn't looked back. 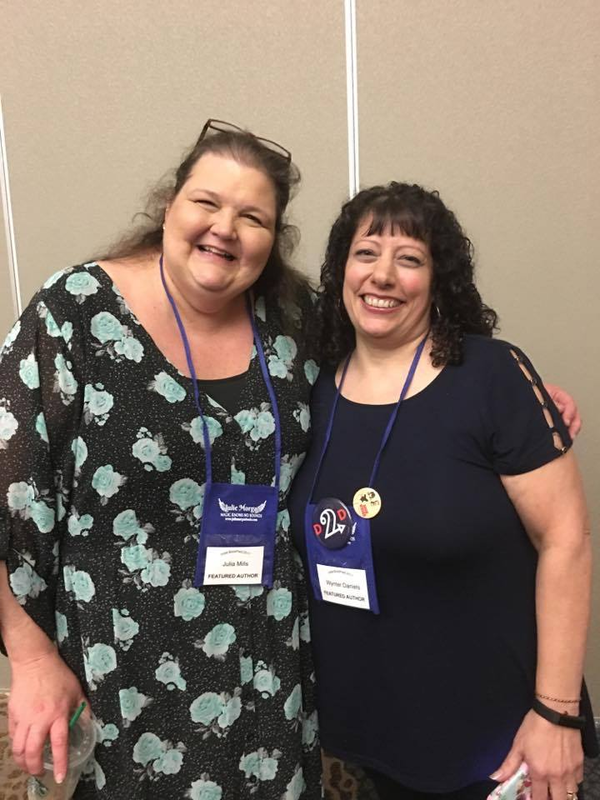 The Black Hills series books are contemporary western romances set in the iconic beauty of the Black Hills of South Dakota. The Johnson family holds true to their values of love, duty, family, and loyalty. 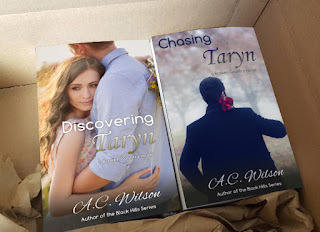 A new “clean” young adult romance series is here! 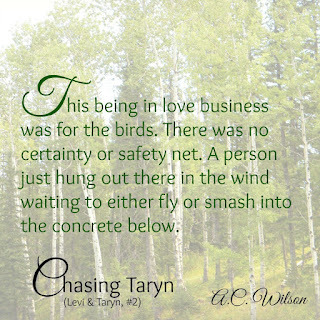 Discovering Taryn (Levi & Taryn, #1) is now available as well as Chasing Taryn (Levi &Taryn, #2) will release May 24. 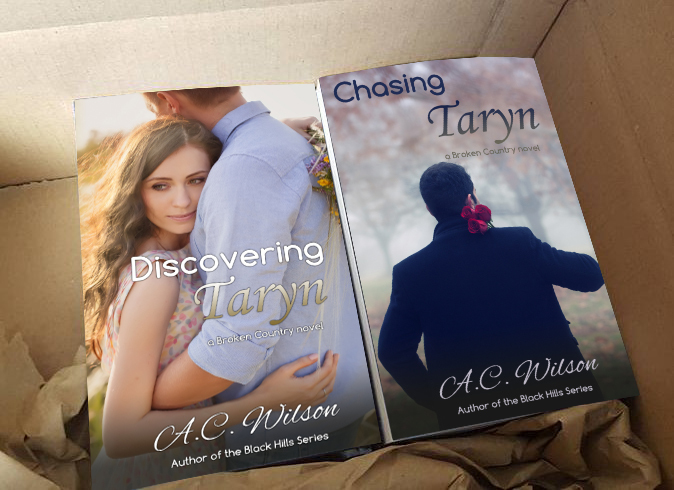 Watch for Deserving Taryn (Levi & Taryn, #3) to complete the series in the Fall 2016.